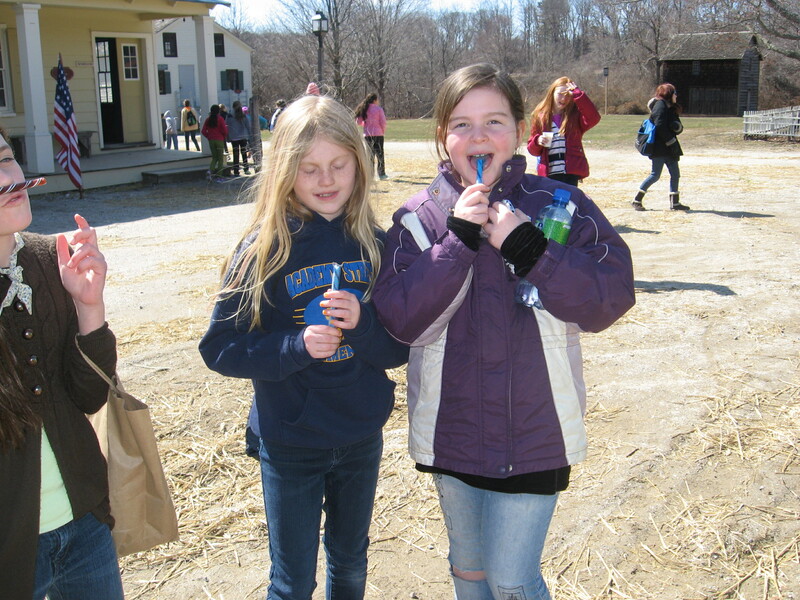 Thanks to many generous donations to SEED, our district’s fourth graders visited the Old Bethpage Restoration Village in March. 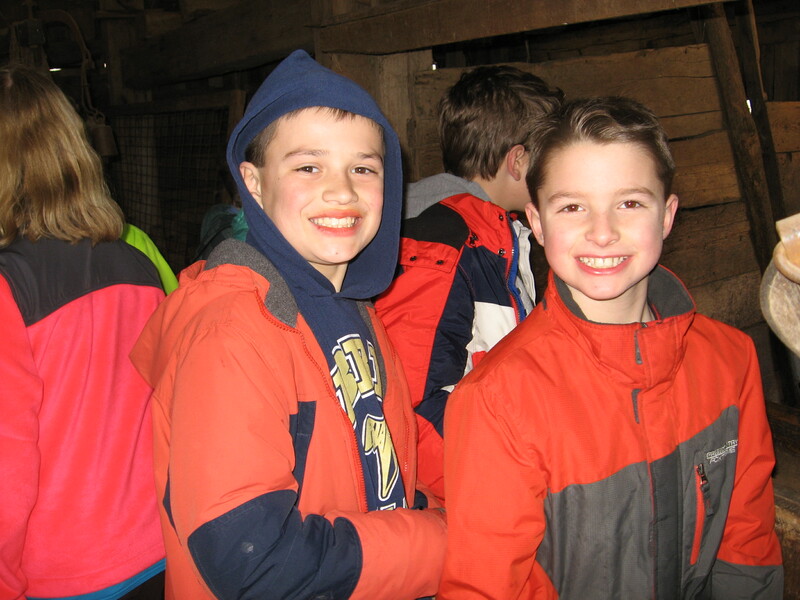 As the result of a generous donation from the SEED Foundation, Bayport-Blue Point elementary school fourth-graders had the chance to experience a part of their social studies curriculum in a hands-on way this spring. 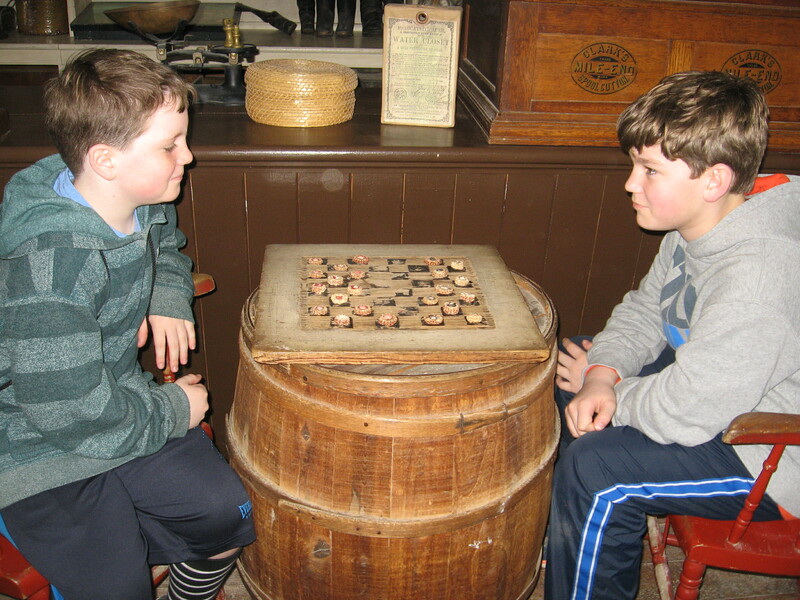 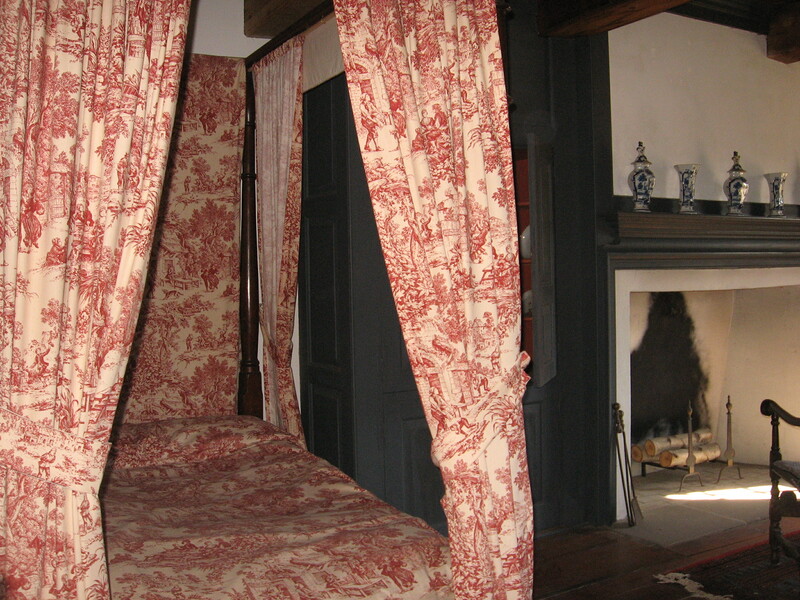 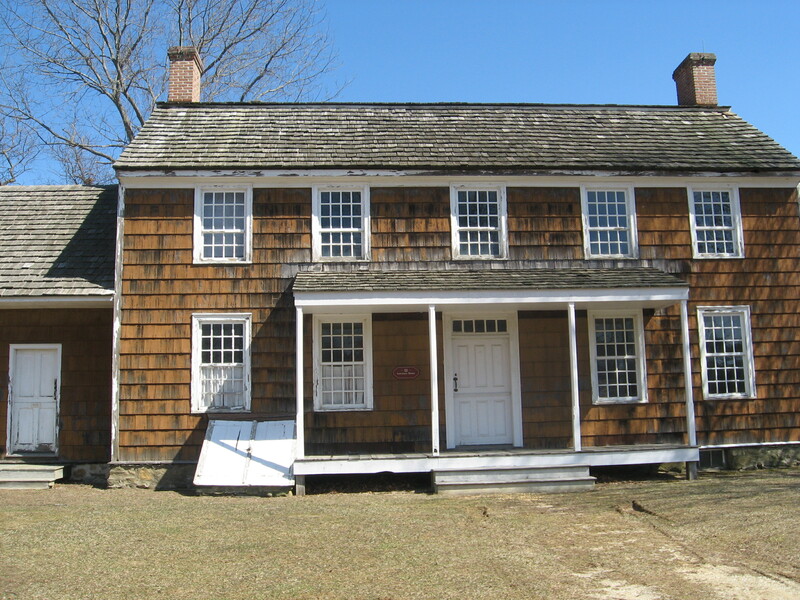 During a trip to the Old Bethpage Restoration Village, the students stepped back in time and learned about the Colonial period. 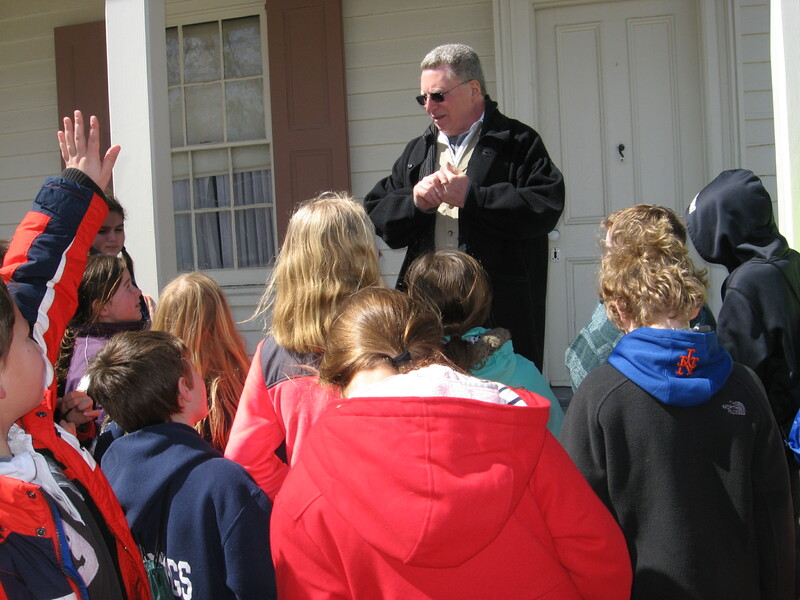 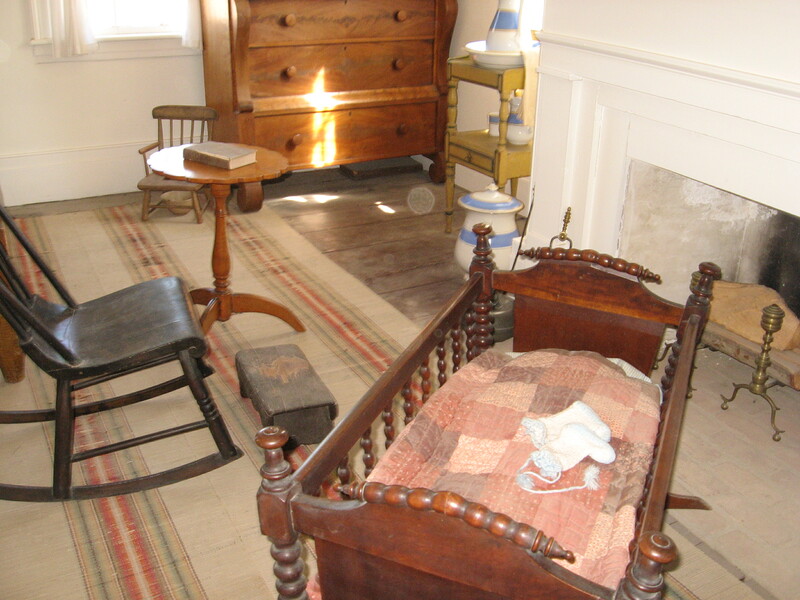 The students visited several houses that were original to Long Island but currently reside on the property, learned about the time period with the help of the town mayor, visited traditional sleeping quarters and made purchases in the general store. 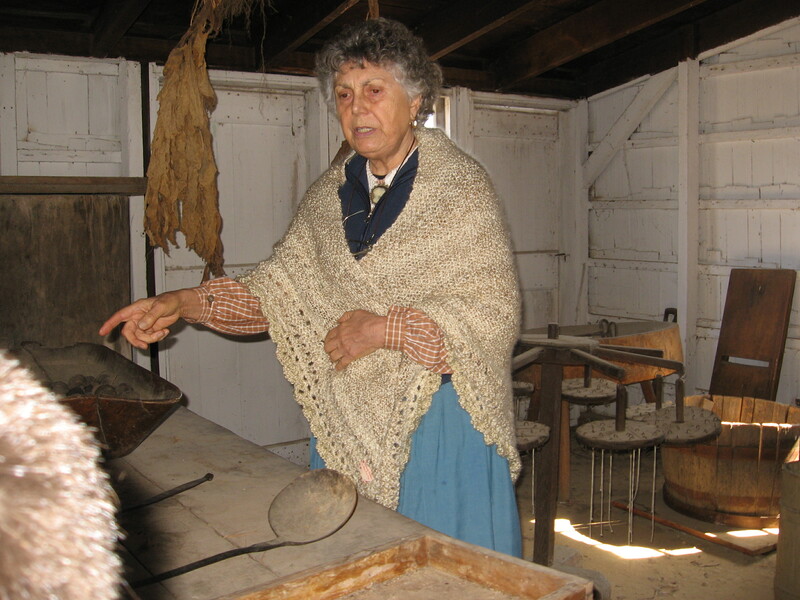 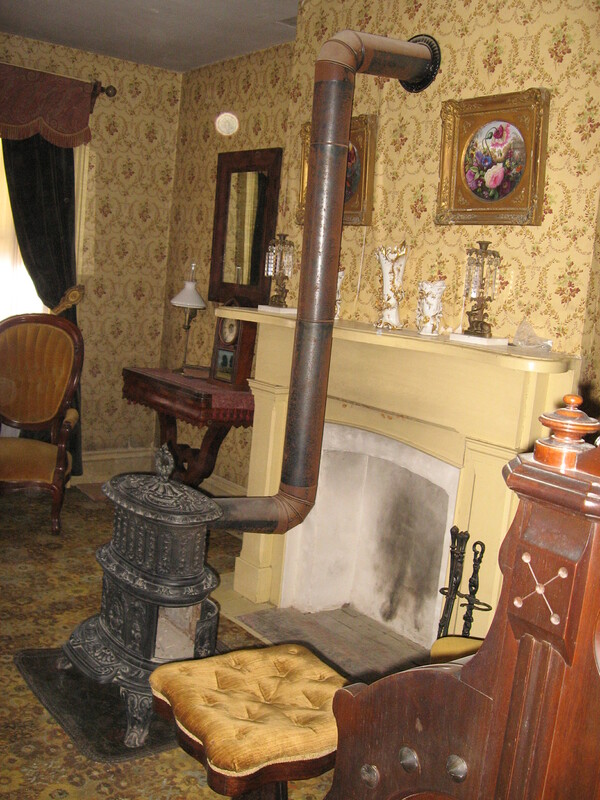 They also witnessed demonstrations by the town potter and hatter, visited the Powell Farm and toured a one-room schoolhouse. 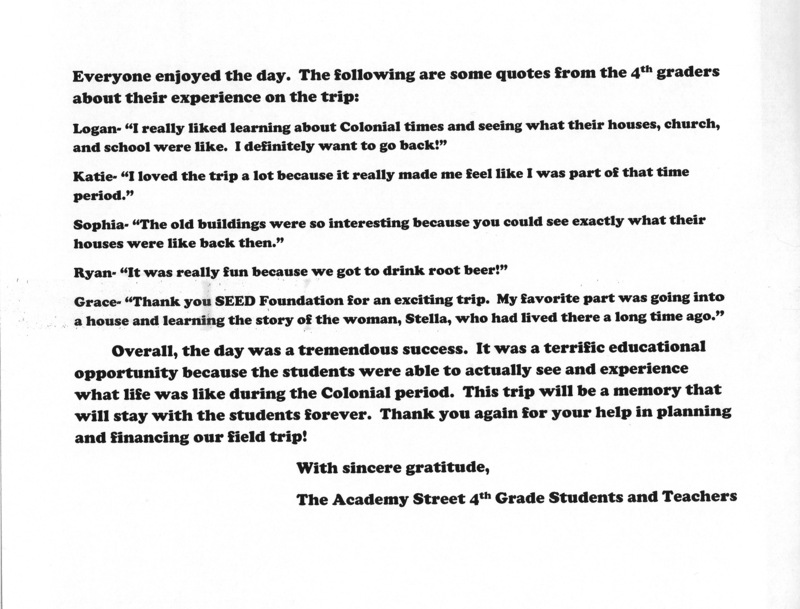 Students from Academy sent in this Thank You along with photos on this page. 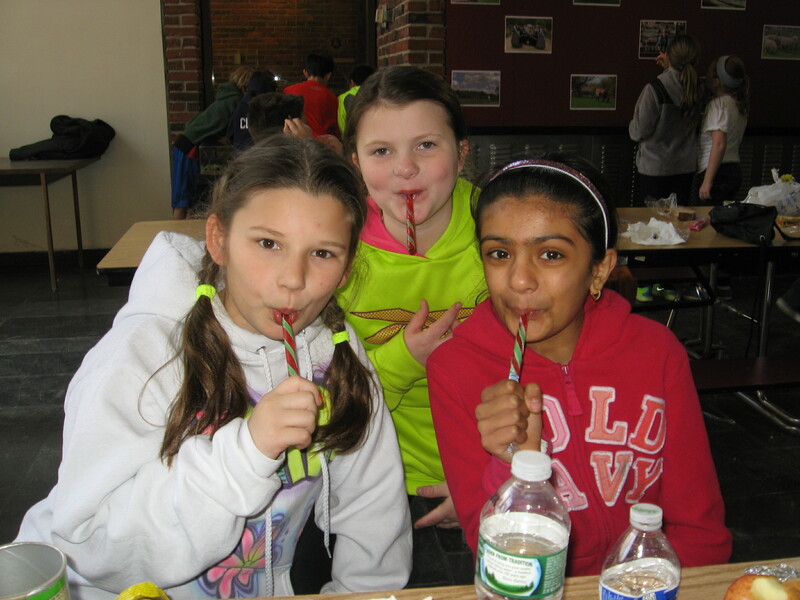 Looks like everyone had a great time! 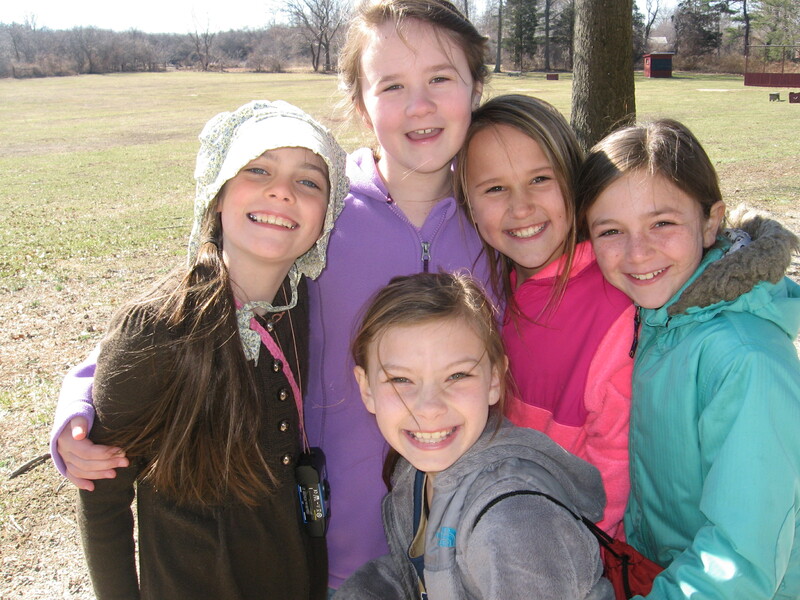 And more photos, all photos courtesy of a fourth grade teacher at Academy, Carrie Almskog. 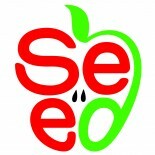 This entry was posted on April 16, 2014 by SEED Info in About SEED, Field trips, News, With Thanks and tagged FIELD TRIP, generous donation, OLD BETH PAGE VILLAGE, Old Bethpage Restoration Village, SEED Foundation.